World Refugee Day takes place on 20 June every year. Organised by the office of the United Nations High Commissioner for Refugees, and coinciding with Refugee Week, World Refugee Day is held each year to highlight the plight of refugees all over the world who are forced to flee their homes due to fear of persecution. It is estimated that there are 75 million children aged 3-18 years living in 35 crisis-affected countries that are in the most desperate need of educational support. Education in a human right. Conflicts and instability do not change that fact. However, in emergencies States often encounter difficulties in guaranteeing and protecting people’s human rights particularly the rights of members of already marginalised groups, such as persons with disabilities. It is therefore important that international law and the international community act to minimise and ameliorate the harmful effects of emergency situations. However, education is often neglected in response to emergency situations, not generally being seen as immediately life-saving. Yet, the value of education to those affected by emergency situations should not be underestimated and is consistently highlighted by parents and learners themselves as crucial in bringing stability, emotional and physical protection, and continuity. Education is a right in itself. It enables the full development and flourishing of all humans – aims that are especially pertinent in emergency situations. Moreover, education can also play an instrumental role in disaster relief, post-conflict and peacebuilding efforts. Education can help child soldiers, internally displaced persons, refugees and all those affected by emergencies to reintegrate back into society, and overcome the negative effects that emergencies can have on people. Schools can provide safe spaces for children to build friendships, play and learn. In addition, education empowers students by giving them a voice, and a safe space to communicate their feelings and concerns. Furthermore, education can play a preventative role. 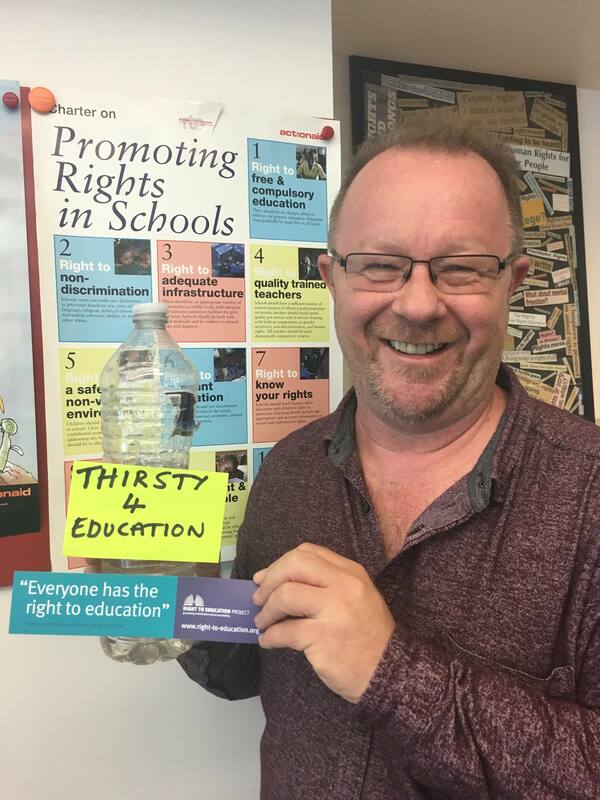 Human rights education enables people to recognise they are rights-holders and to respect the rights of others. Education for peace and responsible citizenship can likewise promote peace and tolerance for others. Conflict often arises when education has been misused, through for instance systematic discrimination, biased curricula or incitement to hatred, which contributes to increased tensions. There is evidence that this may be minimised through a focus on providing quality education, concerted efforts to teach human and shared values, and to use education as an active tool in peace building efforts. 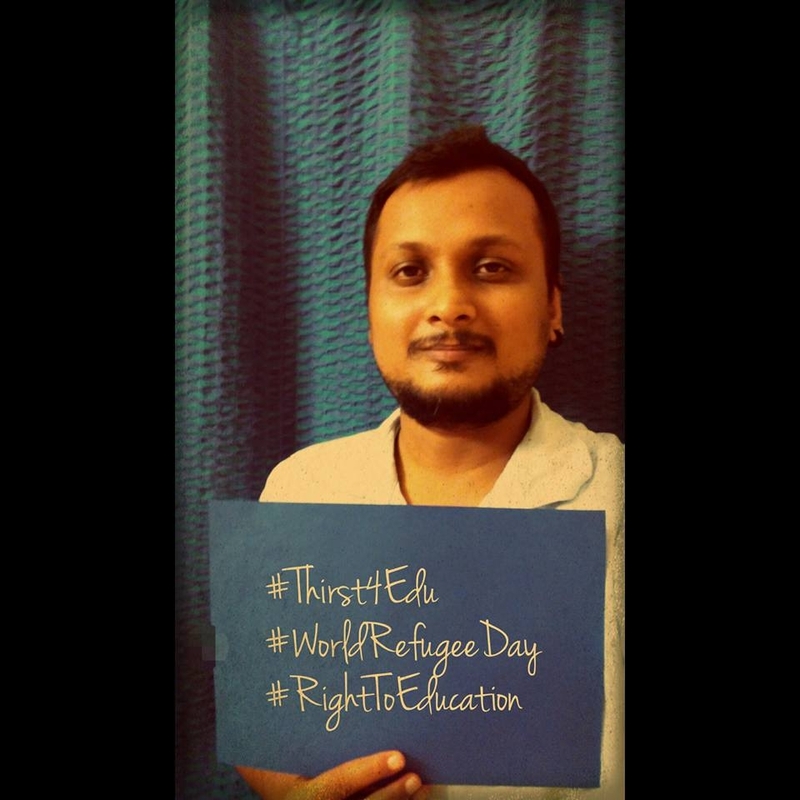 To mark this important day four students from the UCL Global Citizenship Programme have joined the Right to Education Project team to come-up with a campaign to highlight the importance of the right to education of refugees. Our aim is to simply raise awareness of this important issue. See our Facebook and Twitter accounts for further information. Learn more about the right to education of refugees, here, and education in emergencies, here. Imagine your childhood without it. A big blank space. Across the world 75 million children in conflict affected areas (ODI) are living in that big blank space. The numbers are increasing but the schools are not. In 2014, less than 2 per cent of humanitarian funding was allocated to education (GMR) . Children are telling us that they want to be educated, even in the darkest of times. They shouldn’t have to ask because EDUCATION IS A HUMAN RIGHT. Imagine yourself desperately asking for water, knowing it will save your life, but no one is listening. 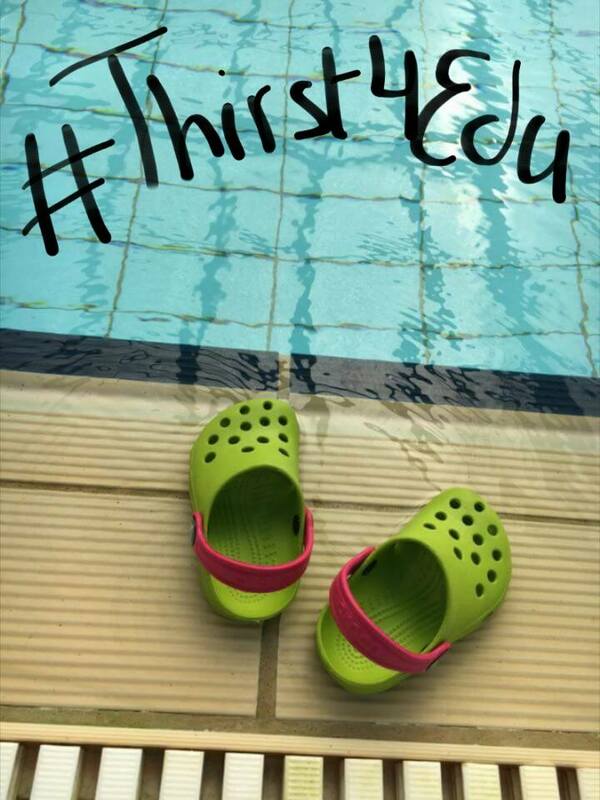 Like water, education is life-saving too. These children are thirsty for education and States have to take measures urgently to ensure their right to education. 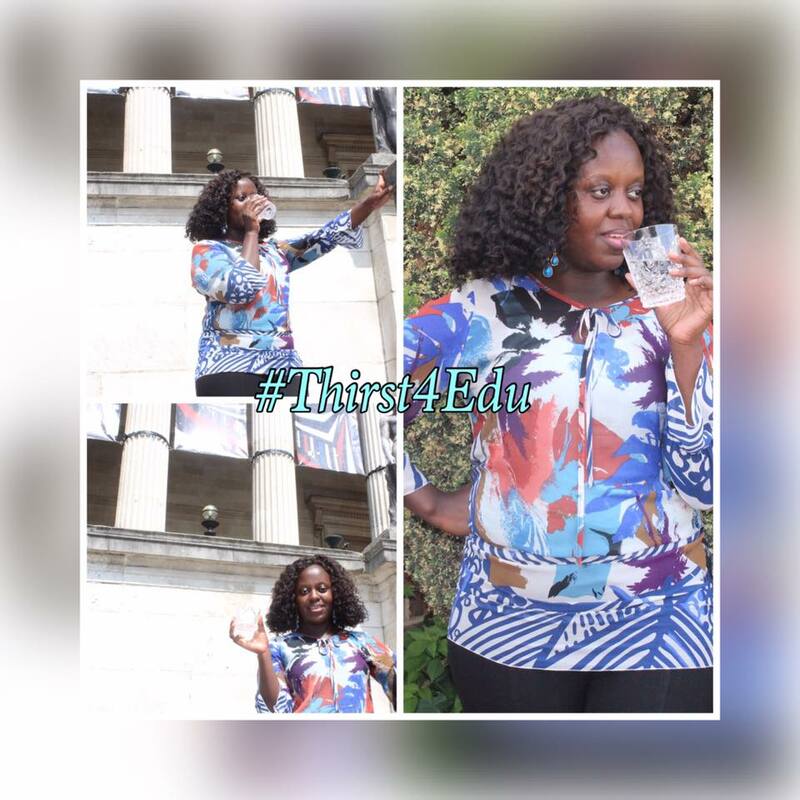 With your voice tell your Leaders that we won’t let an entire generation of children spend their childhood thirsting for school. 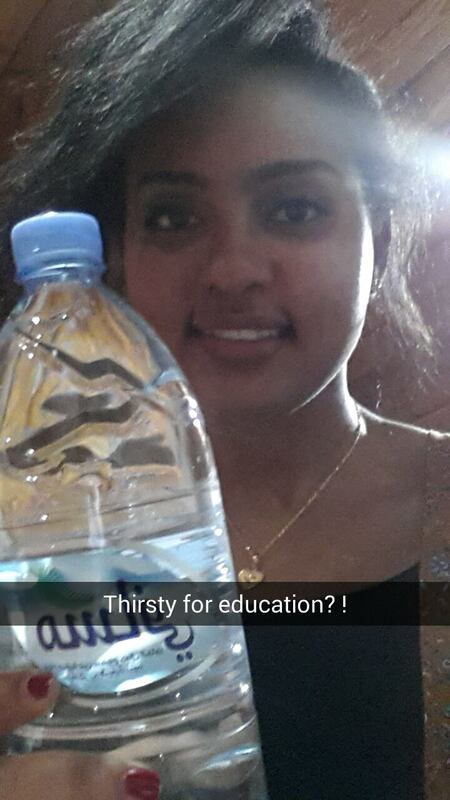 Are you thirsty for education? 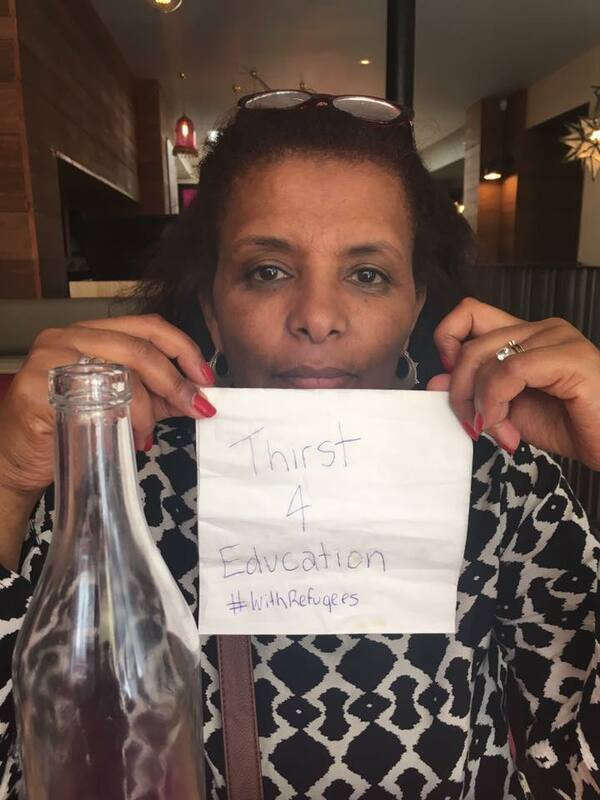 To mark World Refugee Day on 20 June, #Thirst4Edu invites you to show your support for the right to education of refugee children and children affected by emergencies. 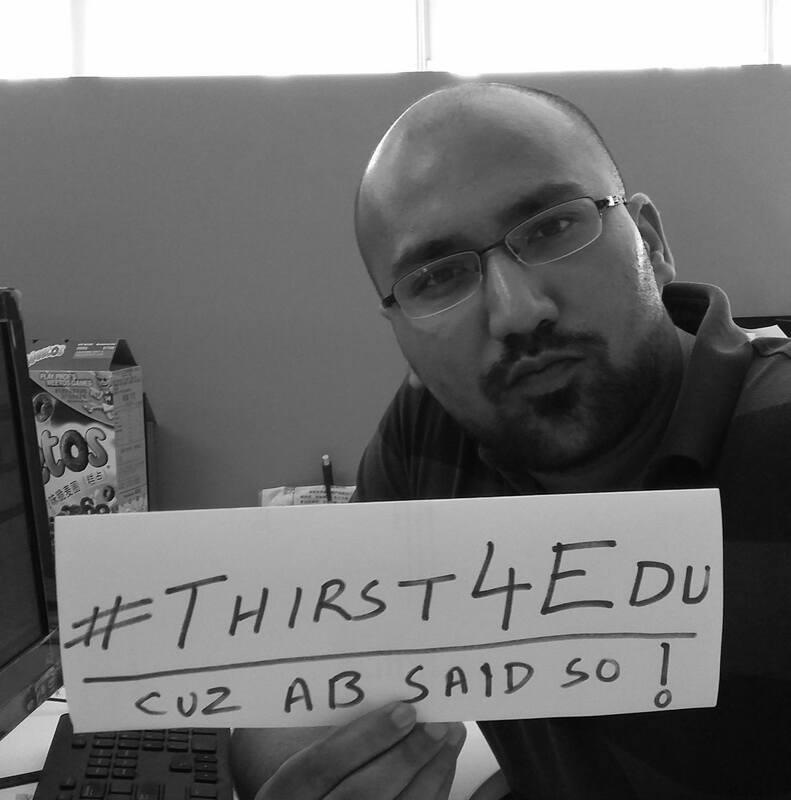 Post a selfie with a symbol of water along with #Thirst4Edu and share it on social media. 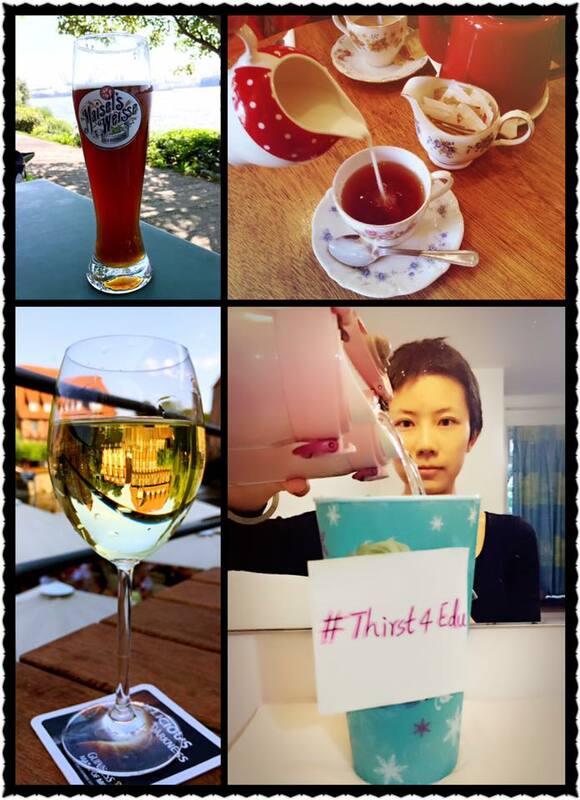 Nominate 3 friends to do the same. 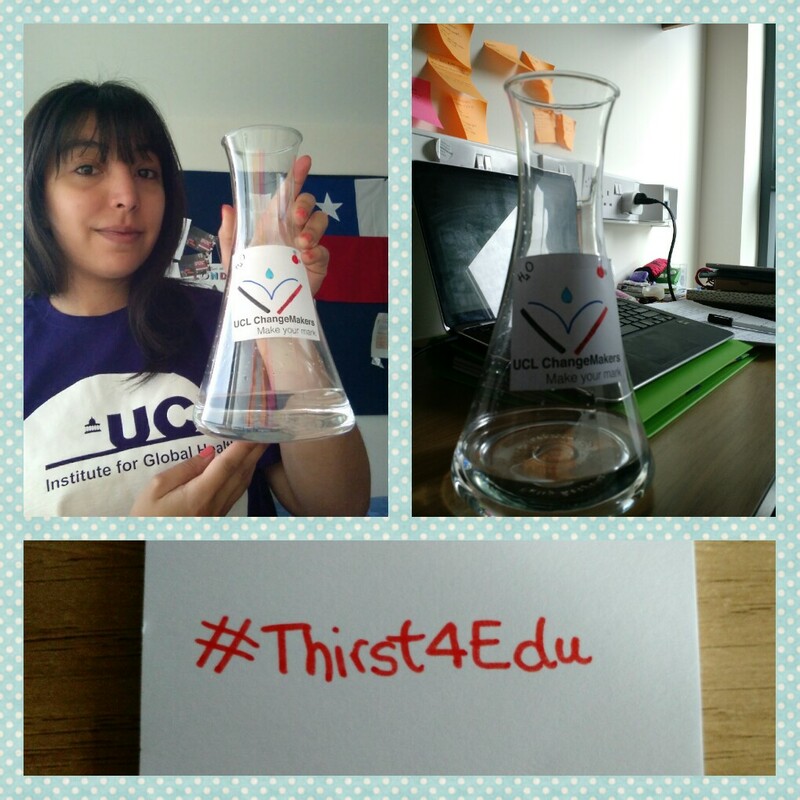 Don’t forget to tag our Facebook campaign page @Thirst4Edu or Twitter handle @Thirst4Educ in your picture so that the world can hear (and see!) you. Let’s make our leaders sit up and listen. 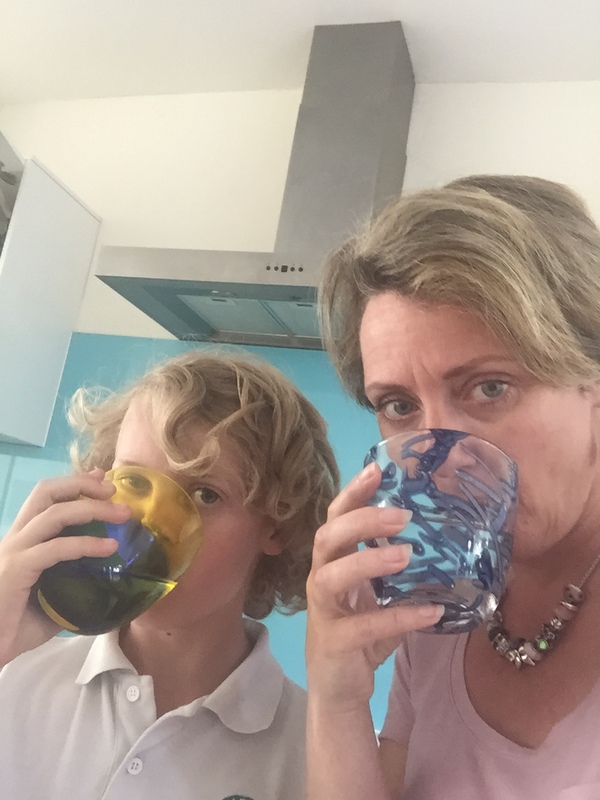 To the children. To us. 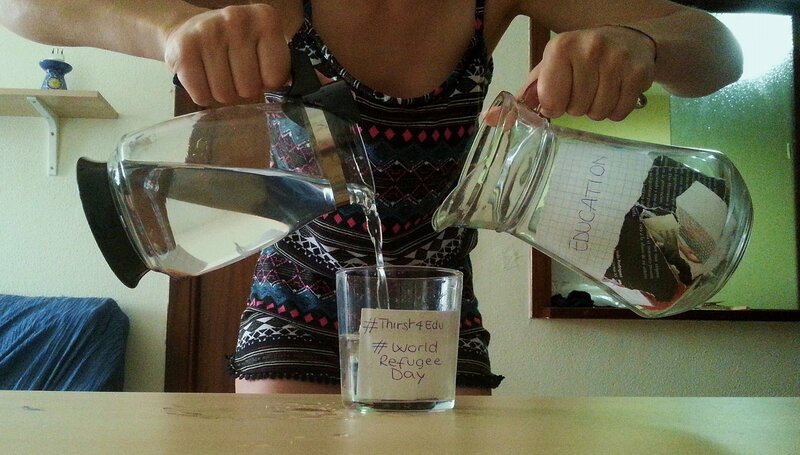 Let’s quench this thirst. 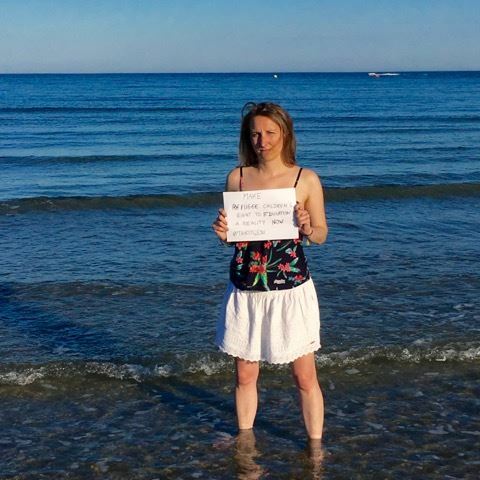 World Refugee Day Protest: Safe Passage Now! If you are in the UK a week of events are taking place across the country, find out more here.